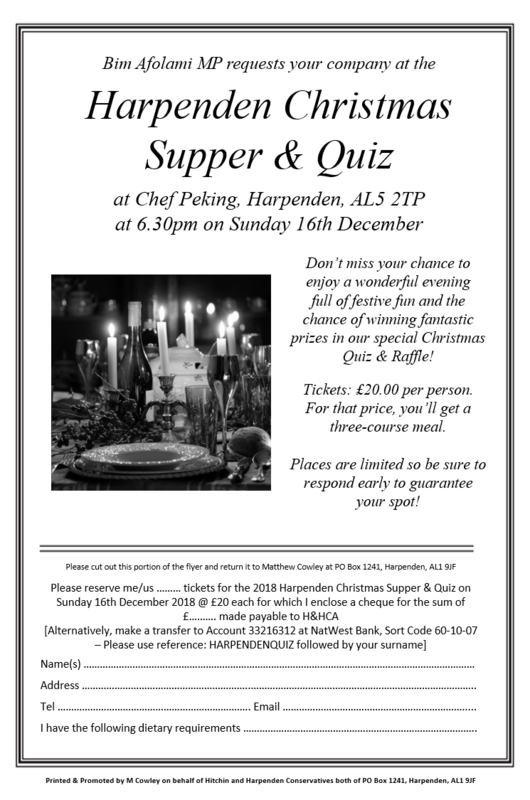 Don’t miss your chance to enjoy a wonderful evening full of festive fun and the chance of winning fantastic prizes in our special Christmas Quiz & Raffle! Tickets: £20.00 per person for a three-course meal. Places are limited so be sure to respond early to guarantee your spot!